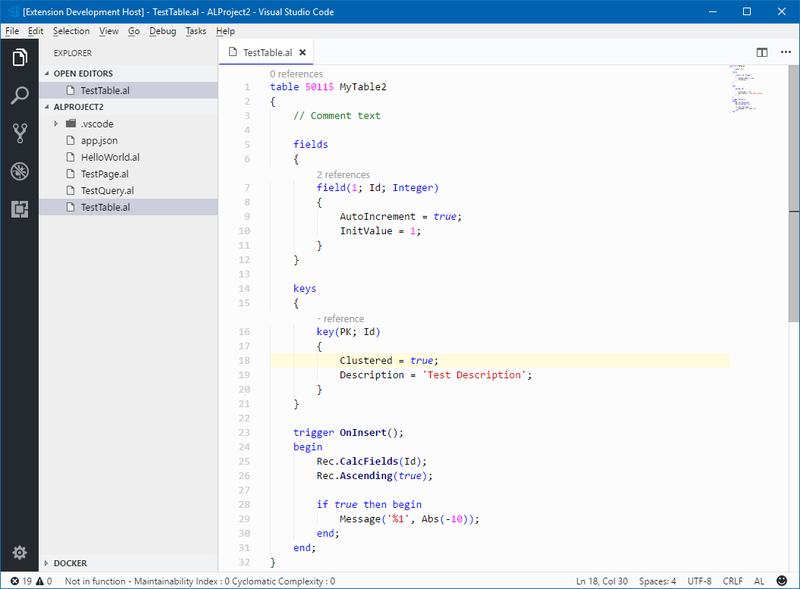 Visual Studio Code>Themes>Dynamics NAV C/Side ThemeNew to Visual Studio Code? Get it now. This is a light color theme based on colors from our beloved old C/Side code editor. I hope familiar colors might help developers migrating from C/Side to VSCode AL. Github repo: feel free to fork it or send feedback/pull requests. GitHub Plus Theme has been used as a base template because of its decent colors. It does not seem to have a specific license so I'm mentioning it to be sure.